The Russian anti-doping system failed to fulfill its function, and Russia should listen to the World Anti-Doping Agency (WADA), as doping cases are unacceptable, Russian President Vladimir Putin has said. “The main thing is that despite the shortcomings in the work of [Mclaren’s] independent commission, we should pay attention to what it did, to the results of its work. We must listen to WADA’s demands. Because we have to admit that we have proven cases of doping use,” Putin said at a meeting in the Russian city of Krasnoyarsk. The 2019 World Student Games are set to take place in the Siberian city. “This is absolutely unacceptable and it means that the Russian anti-doping system failed, and it’s our fault – we should spell it out and admit it,” Putin said. “In Russia, there has never been and, I hope, will never be a state doping support system; on the contrary, there will only be anti-doping action,” the president added. “I’m counting on the Investigative Committee to see the probe [into the doping cases] through to the end, and to expose everyone guilty,” Putin also said. The Russian president also dwelled on what the future holds for the anti-doping movement in Russia, and said he wants to set up a strict and efficient scheme to fight doping practices. “We will do our best to get meaningful and efficient work with all our partners, including WADA and IOC [International Olympic Committee],” he said. 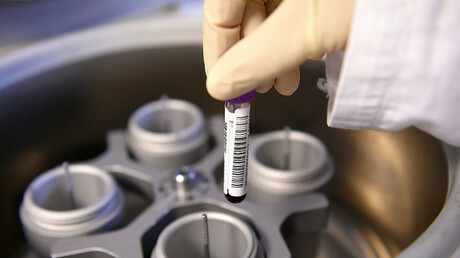 “We’re now creating a new anti-doping system, we are transferring the system from the ministry of sport, from the government, to an independent organization – the way it’s done in many countries – that will function at Moscow State University (MSU),” Putin said, adding that the new anti-doping lab will be provided with cutting-edge equipment and the best staff. Putin’s words have “encouraged” WADA, signaling “progress from the highest political levels” in rebuilding Russia’s anti-doping system and an opportunity for Russian sport to “redeem itself in the eyes of clean athletes” and “other stakeholders,” according to the organization’s statement. 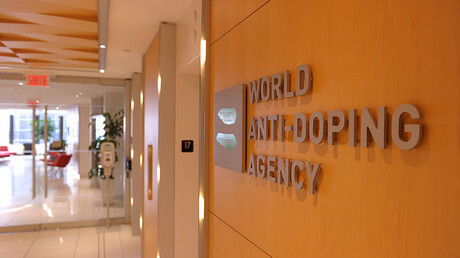 The “Russian National Anti-Doping Agency (RUSADA) must demonstrate that its processes are truly autonomous, independent from outside interference and properly resourced for the task of protecting clean athletes both in Russia and abroad,” the Director General of WADA Olivier Niggli added. About a week ago, the president of the Russian Olympic Committee (ROC), Alexander Zhukov, said that the new national anti-doping program would be ready to be presented in March or April. Based on the first part of McLaren’s report published last June, WADA recommended that Russia be excluded from all major competitions due to doping allegations. 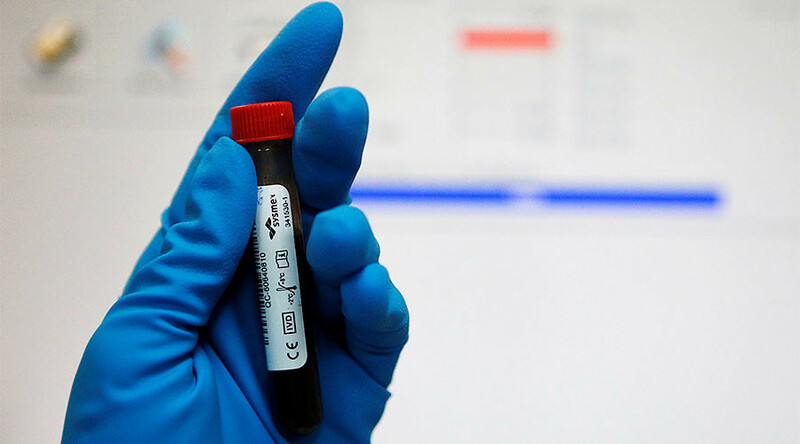 The second part of the report, which was published last December, claimed that more than 1,000 Russian athletes participating in the summer, winter, and Paralympic competitions had benefited from an alleged plot to conceal positive doping tests.